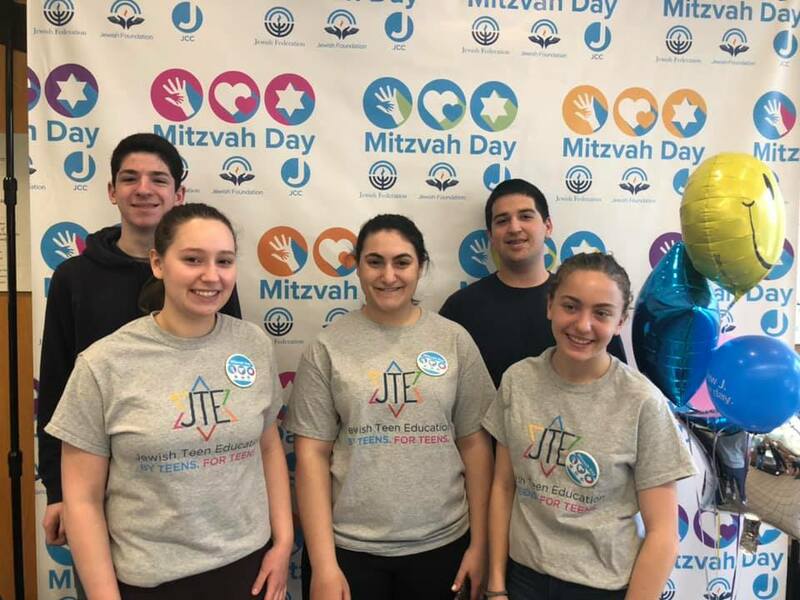 A huge THANK YOU to everyone who participated in Mitzvah Day on Sunday, as well as to Deb Gaudette, Derek Holodak, Debbie Brander, and Amy Holtz for planning this expansive, yet warm event. 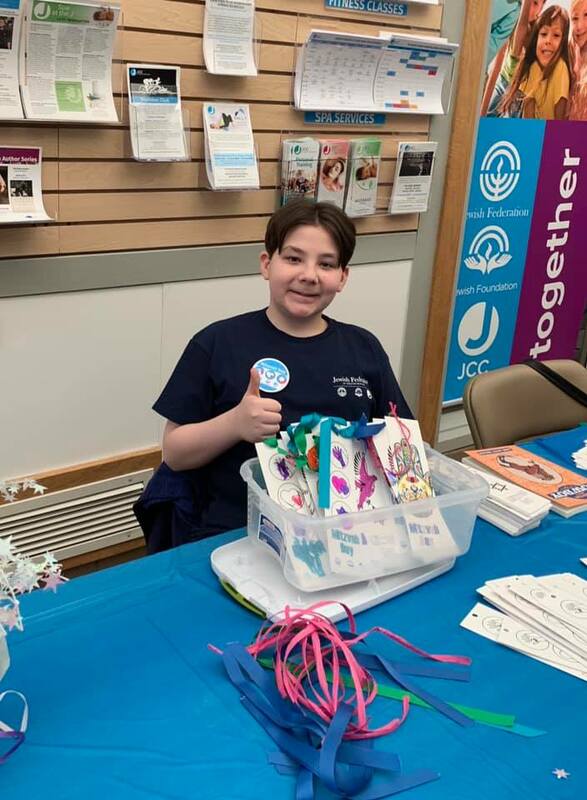 It was wonderful to see our community mobilized in various locations to perform a range of mitzvot. These included food preparation for the Downtown Evening Soup Kitchen, crafting napkin holders for the Towers in the JCC Makerspace, stone painting for the cemeteries and the Towers garden, packaging food at the Jewish Family Service food pantry, painting birdhouses at Towers for the garden and playing games with the seniors, painting the entrance wall of Jewell Street Cemetery, plarning (making plastic mats for those in need) at Temple Emanuel, cleaning up the bike paths in Hamden and Cheshire, card-making for Ronald McDonald House, Spring clean-up at Camp Laurelwood, and of course, making calls to support the Federation 2019 Campaign. 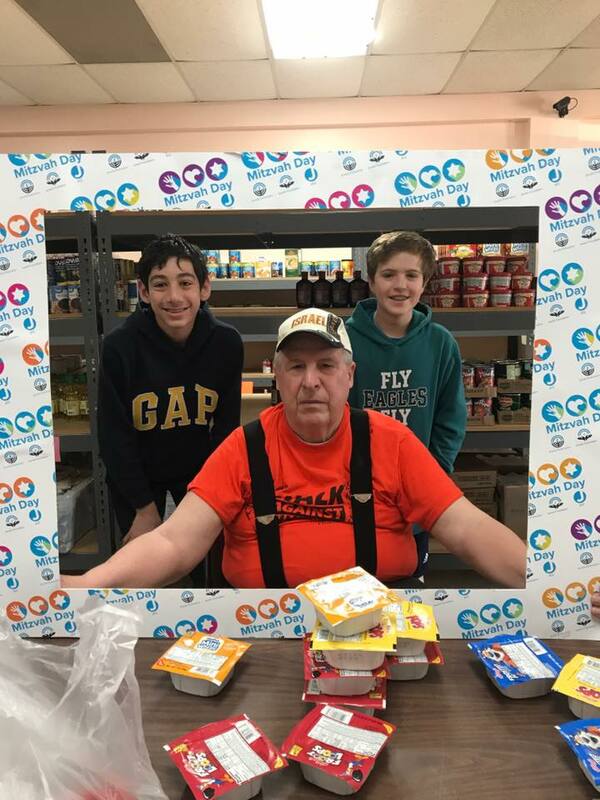 While we are still gathering information on the total number of volunteers and on the number of boxes of cereal and books collected, I can share that we had 20 people calling our generous donors, including four amazing kids! We raised $78,369 from 79 donors, pushing us over the 2 million dollar mark for a current campaign total of $2,051,657! 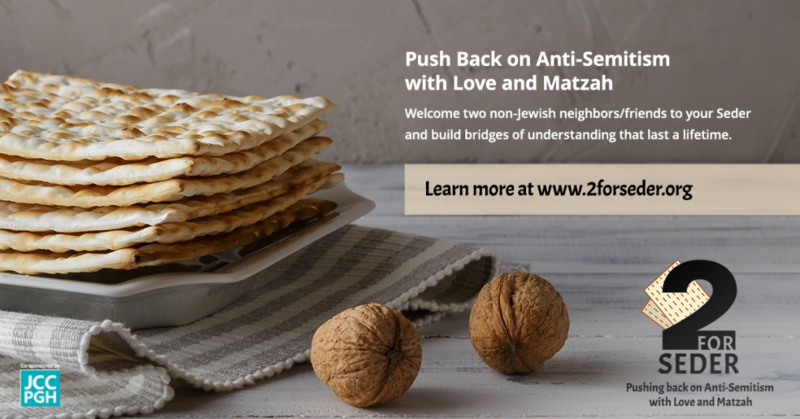 My sincere thanks to Judy Alperin, Deb Cole, David Hass, Lauren Hass, Ethan Hass, Hanna Sokol Holmes, Amy Holtz, Eydan Lavi, Betty Levy, Arthur Levy, Amy Rashba, Norman Ravski, Andy Sarkany, Allan Siegal, Judy Skolnick, Betsy Schulman, Zachary Schulman, Zoe Schulman, and Robyn Teplitzky. We accomplish so much when we work together. Todah Rabah and Yasher Koach to all!